Don't exactly judge a book by it's cover. 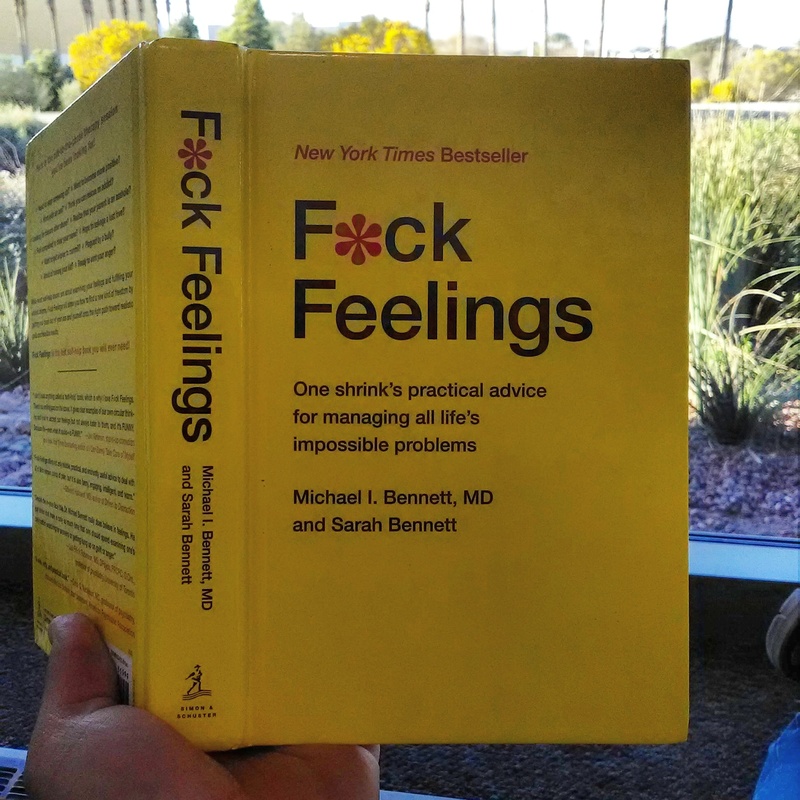 This book is actually teaching people not to take failures in life emotionally. Not saying, be lifeless robot but do your best and don't take things to heart if it ends up bad but learn to use your bad experiences as grown. Some things in life you can't change but that doesn't mean you should be depress. SimMan I really see failures as tests. It's the Universe or the Heaven depending on your religion telling you something needs to be improved. If you take it as contributive criticism, really take time to find out the problem, try again, you will eventually get there. Rasheed Failures were difficult at first to get over, esp. when the thing you wanted was taken by someone else. It's human nature to feel angry when someone beats you in something, but are you going to complain and whine about it, or are you going to learn from your mistakes and pull yourself further than ever? Most people can't handle failure.